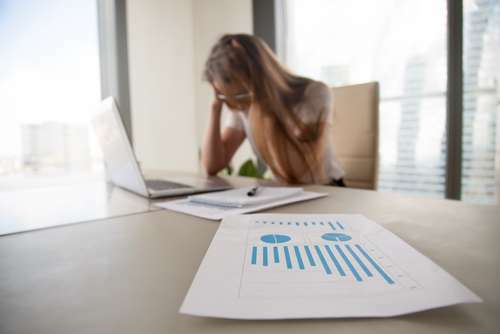 The position of the Director is all too often overlooked or comes a poor second to that of the company when Insolvency looms. At Neil Davies and Partners, our Insolvency Solicitors regularly advise and help directors facing insolvency. 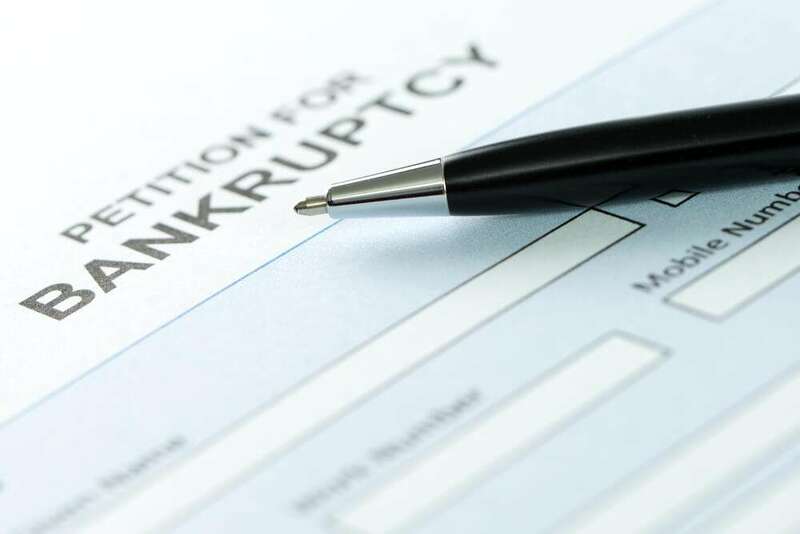 Our Insolvency Solicitors Comment on a recent Court of Appeal Decision in the case of Williams v. Onyearu and its Impact on Claims Brought by Trustees in Bankruptcy. In particular when the Court is considering Equity of Exoneration arguments. 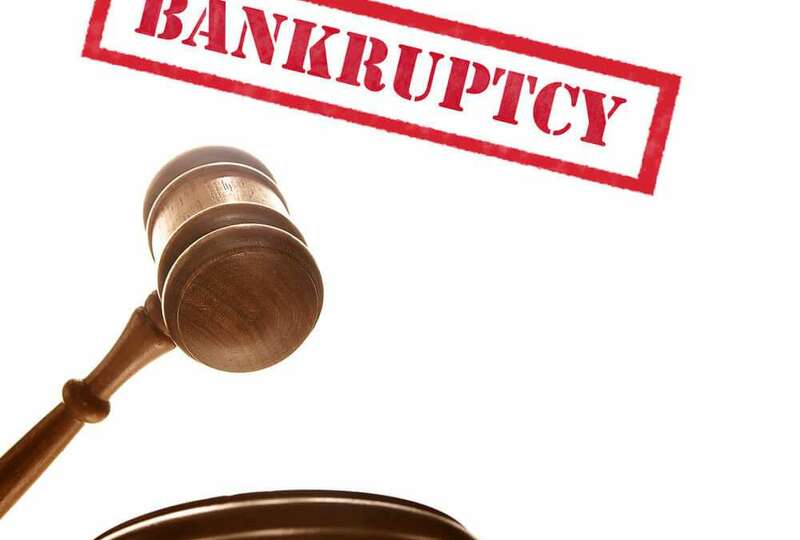 A New Defence to a Bankruptcy Petition? Our Insolvency Litigation Solicitors Comment on Lock Vs Aylesbury Vale District Council in a recent Personal Insolvency Case where the Court set aside a bankruptcy petition even though liability was undisputed.